I would like to introduce you to a little segment called Did You Know? Did You Know: green grapes explode when you put them in a microwave? I do not currently have a microwave but a word of warning to all the twelve year-old boys out there who read this blog – please DO NOT try that at home. Your parents will not be happy if they come home and find you exploding grapes in the microwave just because you read about it on the internet. Did You Know: while filming the movie Jaws, Steven Spielberg named the “shark” Bruce? He named him after his lawyer but sometimes you just have to have a mechanical shark named Bruce in your life. I respect that. Did You Know: you can soften rock-hard brown sugar by adding a slice of sandwich bread to the bag and sealing it shut for a few hours? 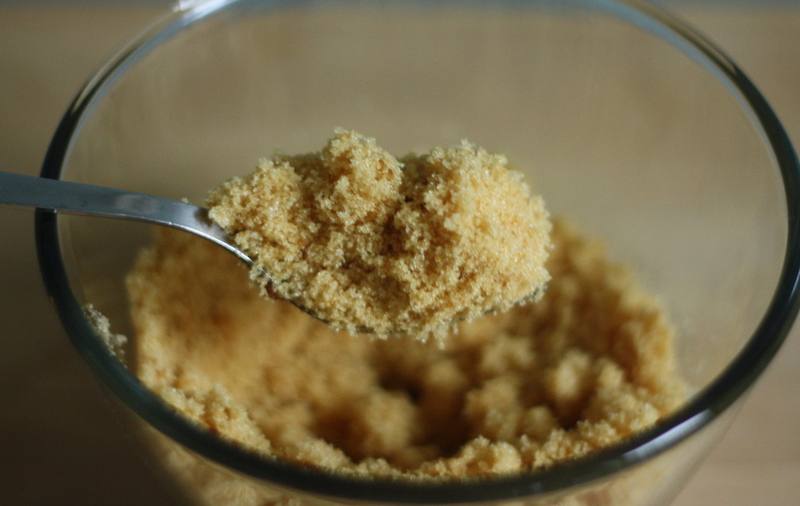 Did You Know: you can MAKE YOUR OWN brown sugar?! It is easy. All you need are two things: granulated sugar and molasses. 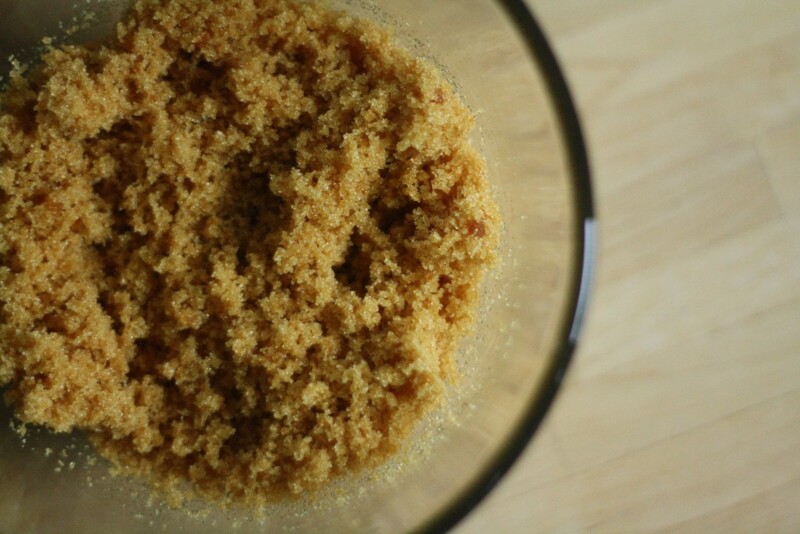 For each cup of homemade brown sugar you will need one cup of granulated sugar and one tablespoon of molasses. That is all. I told you it was simple. 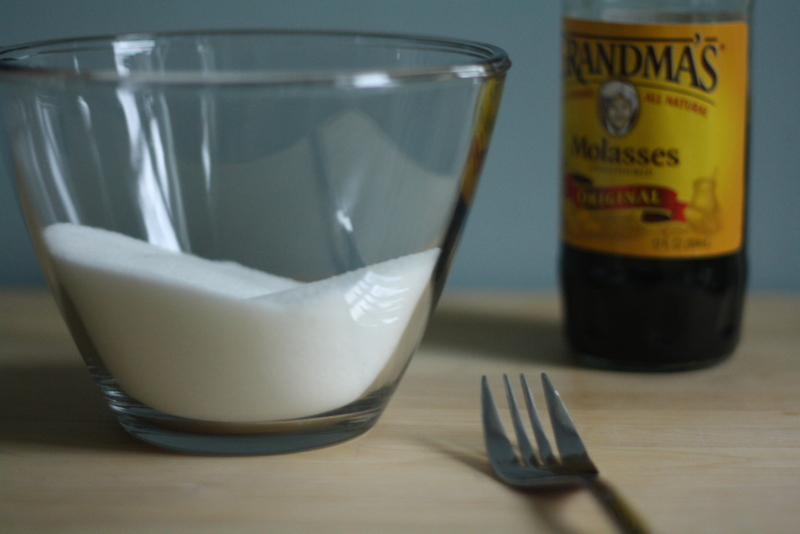 In a small bowl add the molasses to the sugar and start to mix it together with a fork. Keep mixing. Be patient. It will take a minute. It will also look kind of weird for that minute but just keep mixing. Mix a little more, just until the molasses is fully incorporated. 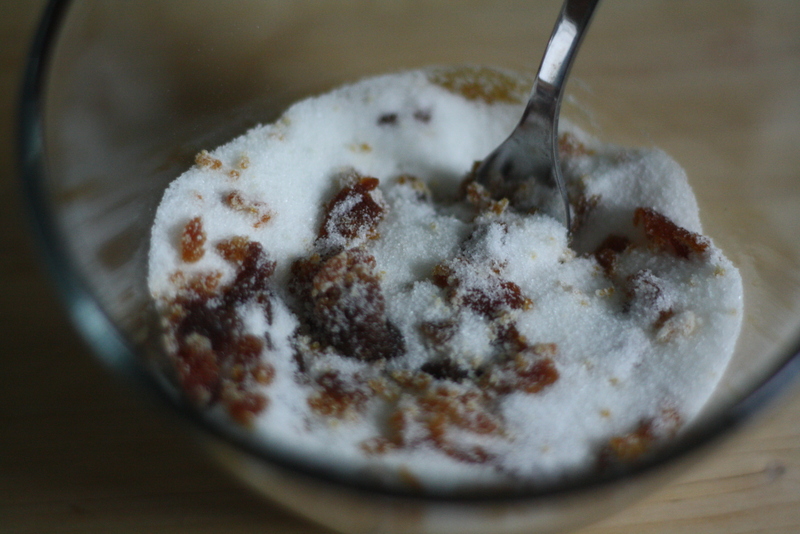 And there you have it – homemade brown sugar. Want dark brown sugar? Add another tablespoon! Did you know that brown sugar makes everything better? That, my friends, is a fact. 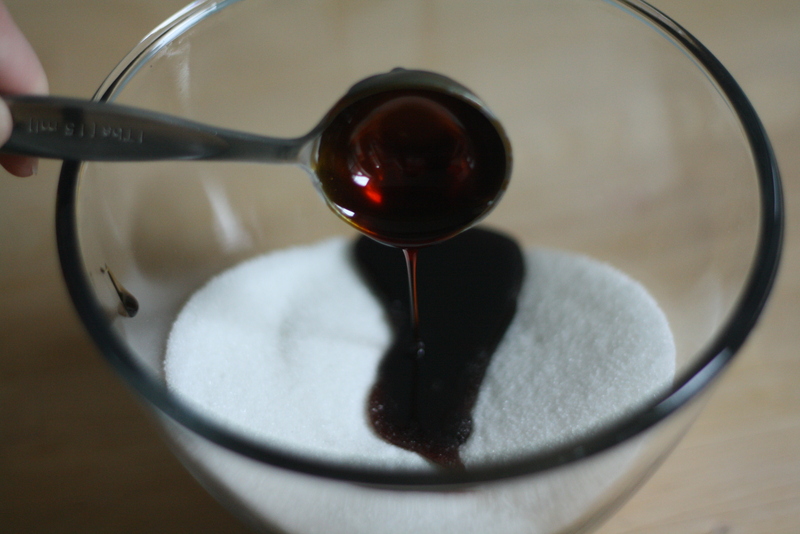 Mix the sugar and molasses together in a small bowl until light and fluffy and all the molasses is combined with the sugar. Add another tablespoon if your heart (or recipe) so desires. Lili – this is amazing timing. I do not tell a lie when I say I was foot-out-the-door on my way to buy brown sugar. clearly, I was so excited to get that out that I spelled your name wrong LILLIE. i just made some! about two cups worth….this is a lot of fork-stirring (forking? 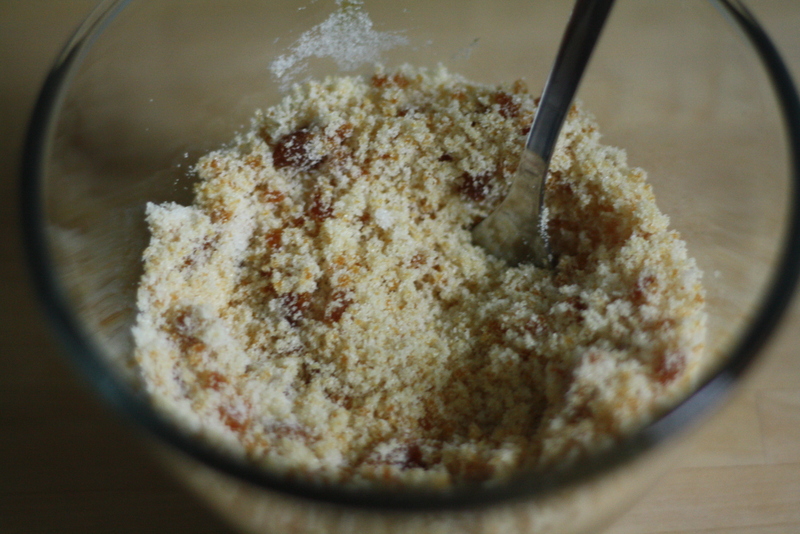 )….i think if i made brown sugar every day, i would have a stronger right arm than the average 15 yr old boy. Haha! It’s easy to see why we buy it right? but good to have in a pinch! I make Vermont Maple Syrup and I’m going to use some of my late season “darker than B” syrup (I call it Rugged B) and will that make it maple brown sugar? Yes! And it would be excellent in baked goods!